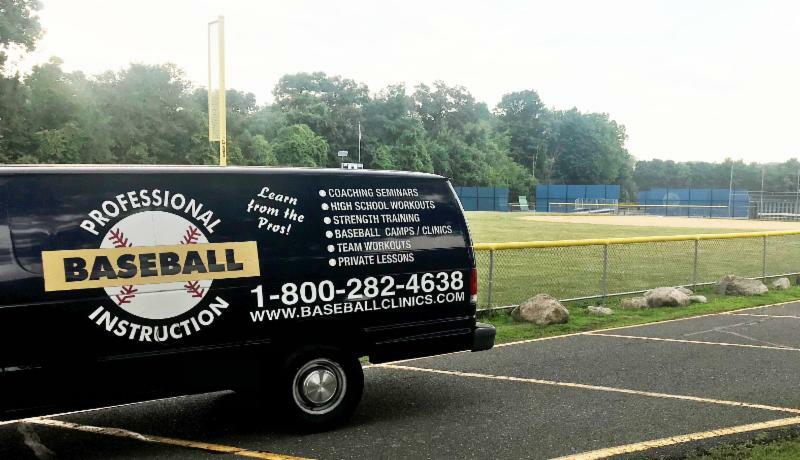 Professional Baseball Instruction has added another new dimension to our incredible training lineup – PBI Mobile Lessons! It combines the quality of PBI instruction with the CONVENIENCE of your local town or one of our outdoor summer camp locations. We can work on all facets of the great game of baseball – hitting, fielding & throwing, pitching, base running and more. Want more information? Call us at 800-282-4638. PBI Mobile Lessons – the next generation of private training from Professional Baseball Instruction.